Daily, Weekly and Monthly or for a spcific Period, History Data are available at dashboard for better decision making. Mobile Personal Location Services on the Move — the pin marks your spot/movement. We design our Apps to be Fast, Easy and Private; Apps that deliver real-world. We understand you want something that is useful, simple and functional. Our commitment is to bring you Apps that have an everyday purpose. We have an environment of openness, trust and collaboration. We have a strong system of accountability, authority and responsibility. We Have a team of dedicated software professionals having wide exposure. Fifteen year old Software Development Company. EssentialSoft is dedicated to customer service, and works great with other applications to make the service work for the customer.I can say , tehy are better than other as they provide required customization time to time as per company need. They have integrated various Module with this Location Tracking Solution. Our Company has collaborated with Essential Soft since April 2010, for implementation of Sales Force Automation Software in all Our Divisions. They have good knowledge of Pharma Domain as well as in OTC. They have the capabilities to deliver new Technology as per specific requirements . They Implemented Web Based Reporting System initially & from January 2013, we are using their Android based Mobile Reporting System for Real time Reporting & Location Tracking. The solution has also helped in streamlining the reporting process and has enabled us to take action immediately on the basis of real time data. They have a long way to go and we wish them all the very best for their future assignments. You Ask The Question Where? – Where am I, Where is my friend, Where is my co-worker, Where is my child and the answer is install our APP. 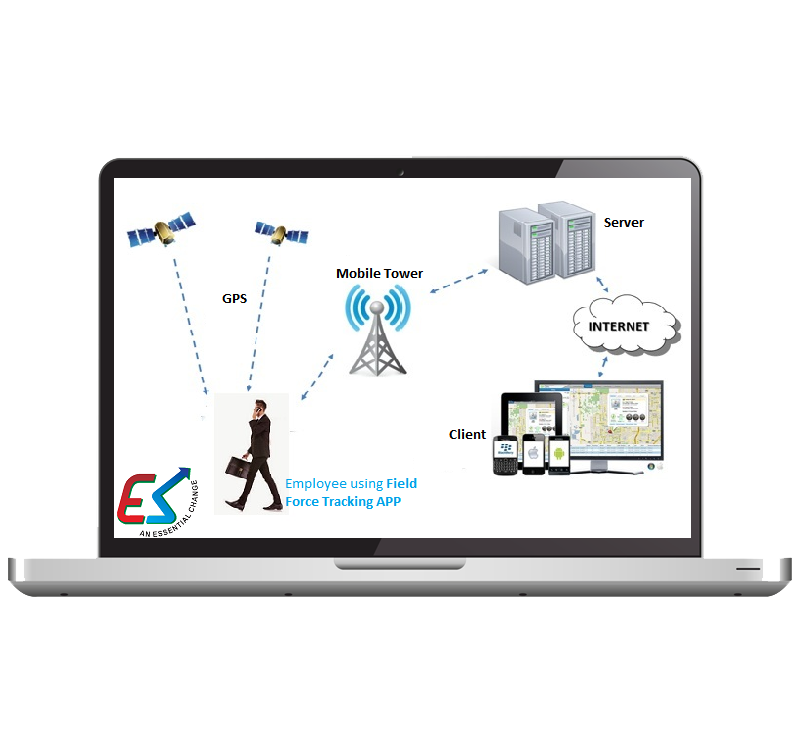 A System that tracks all your workforce automatically that have been registered on this system once thru mobile phone. Organizations with employees in the field can see their exact locations on Google Maps in near real time. Always get Actual Reports about your field Force, that increase workforce productivity & efficiency. 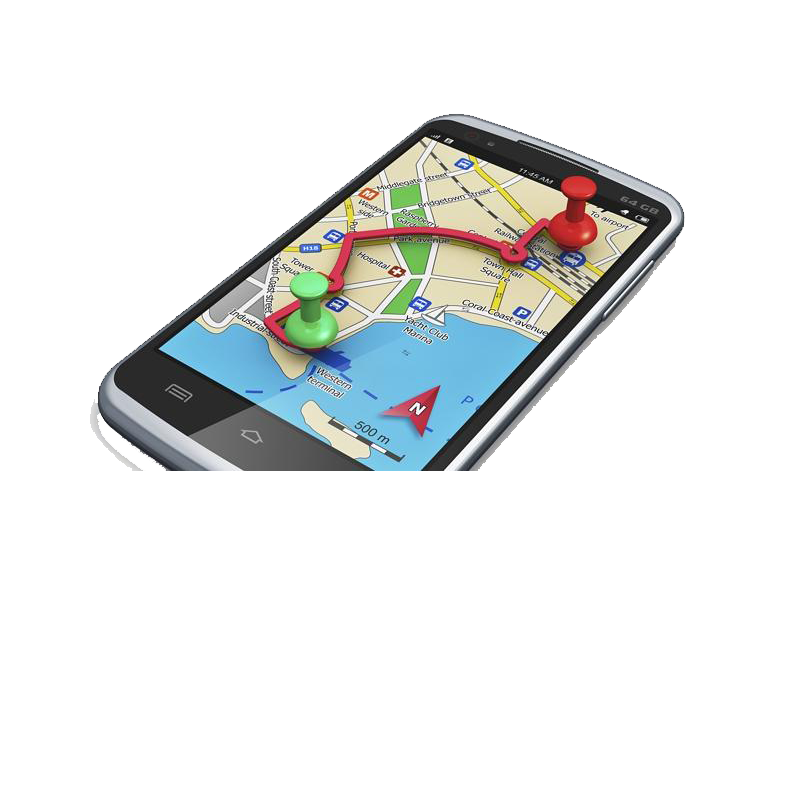 Offline Tracking: Mobile GPS Tracking When There Is No Internet Connection. Can multiple people view at the same time? Yes,all people location can be seen at the same time. Can We Check History Location? Yes, We can check Histoy Location for a selected Time Period on Map or in Report form.